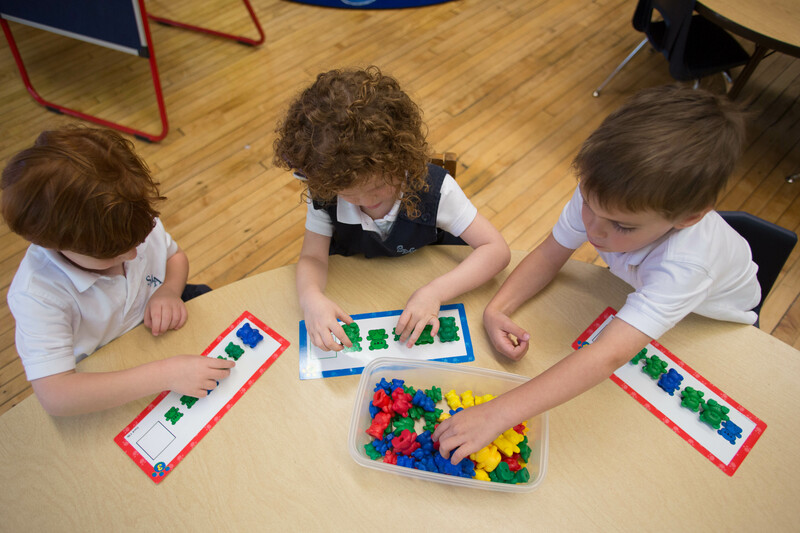 Beginning in Kindergarten, children enter into the Primary program at St. Mary of the Angels School. Goal-Oriented Responsibility: Teachers work with parents to identify and set age-appropriate responsibility goals reflective of the child’s particular needs and strengths, leading the child to be self-motivated and self-directed. Learning-Together Environment: A Bright & Cheerful Home! Every part of our learning environment fosters a spirit of home, family, warmth, support, encouragement and authentic love. 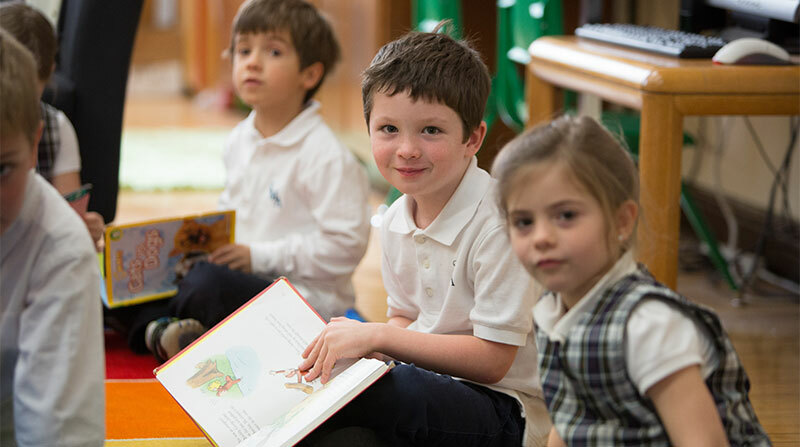 We encourage students to be sincere, honest and kind in their work, play and in their friendships with other students. As children feel welcomed, comfortable and safe they develop an enthusiasm for going to school. 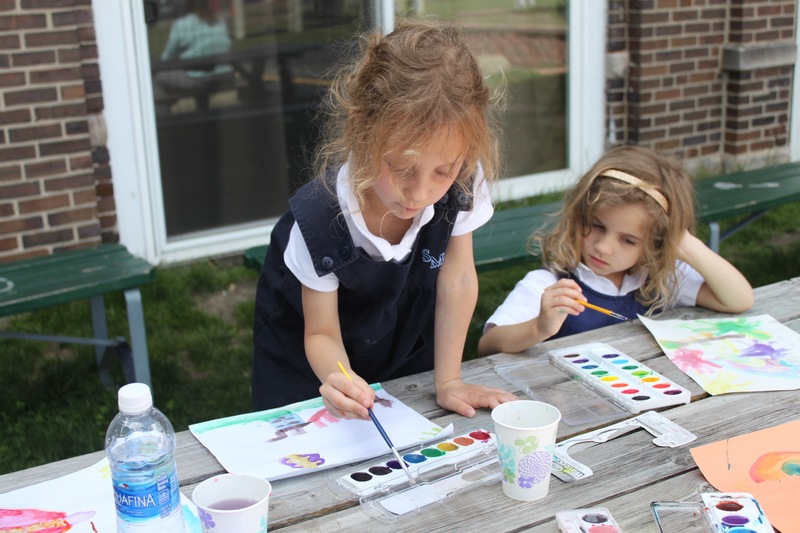 Our trusting and secure setting fosters strong friendships where students help each other and support those who may be experiencing difficulty in a particular subject. Aims Web begins in Kindergarten and is done each quarter for all students grades K-2. Summer Reading Lists: Summer time is a great time for continued learning! We encourage all students to complete the following summer reading in order to prepare for the coming school year. We hope also to instill a love & joy of reading, one that will last a lifetime. * insert reading guides. 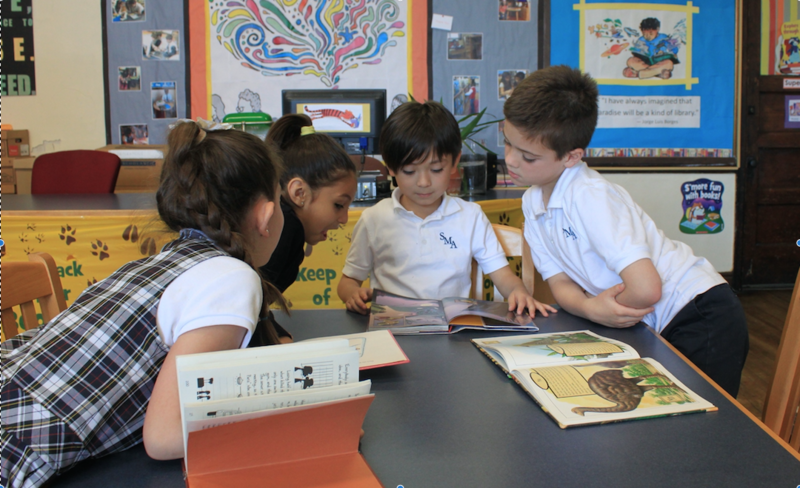 Technology: Recognizing the importance of technology in our world, St. Mary of the Angels School is committed to providing access to the latest technology to all students. Every classroom, PreK 4-8th grade is outfitted with Promethean Board technology, providing an interactive technological tool compatible with our updated curriculum in Math, Science, Language Arts and language. Students use classroom computers and iPads for research projects, differentiated instruction tools and exploration.